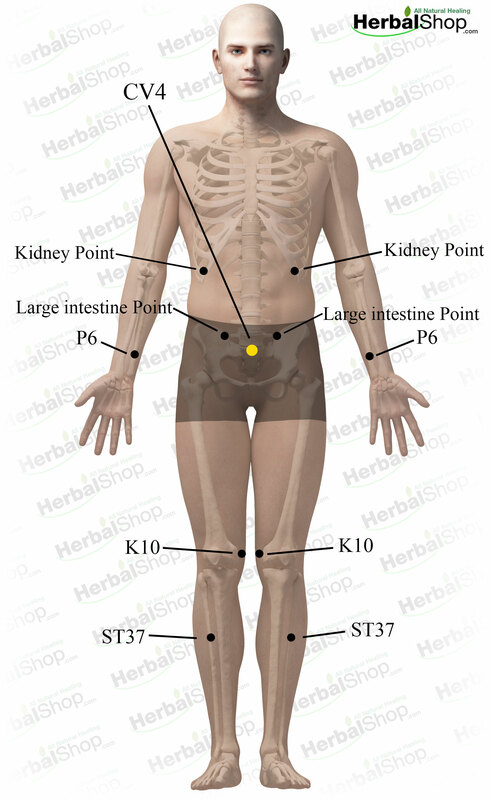 These are the acupressure points for arthritis of the hip joint. Working on these points can help you get better faster. You do not have to use all of these points. Using just one or two of them whenever you have a free hand can be effective. Location: below the spinous process of the fourth lumbar vertebra, level with the iliac crest. 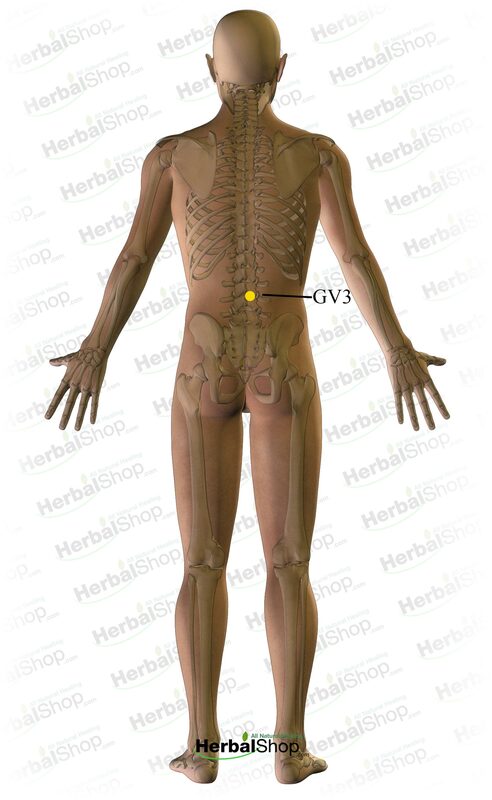 Benefits: irregular menstruation, nocturnal emission, impotence, pain in the lumbosacral region, muscular atrophy, motor impairment, numbness and pain of the lower extremities.